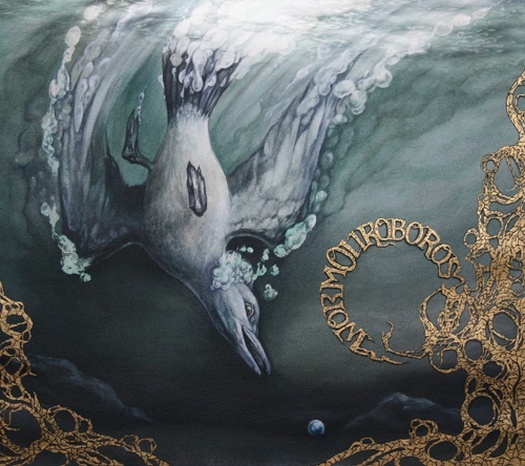 Profound Lore Records has added the Worm Ouroboros debut album from 2009 to their Bandcamp. This is atmospheric folk/doom. Enchanted singing, jazzy bass fills and clean psychedelic sounding guitars are interspersed with the occasional crunching passage. Here's a review from Don't Count on it Reviews and one from Sputnikmusic with the great summary "woodland metal that doesn't demand your blood on the leafy ground?"